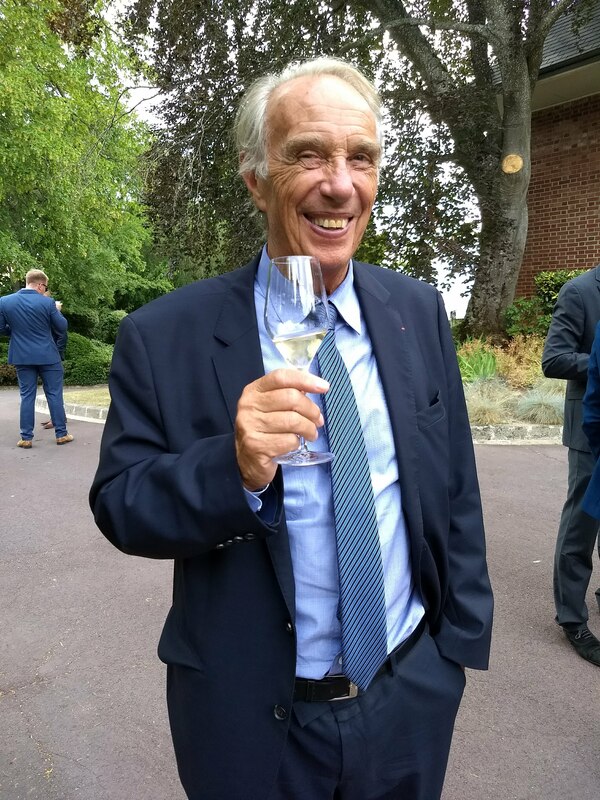 Champagne Guru – Giles Fallowfield is an award-winning journalist and a Champagne specialist who has been writing about the region for over two decades. Pink champagne ticks all the boxes. It looks great in the glass, it is softer and often more generously fruity than white champagne, making it more approachable for those that dislike champagne’s inherent acidity. It elevates an ordinary occasion into something special. And many feel that, when it comes to Valentine’s Day, it’s a must. 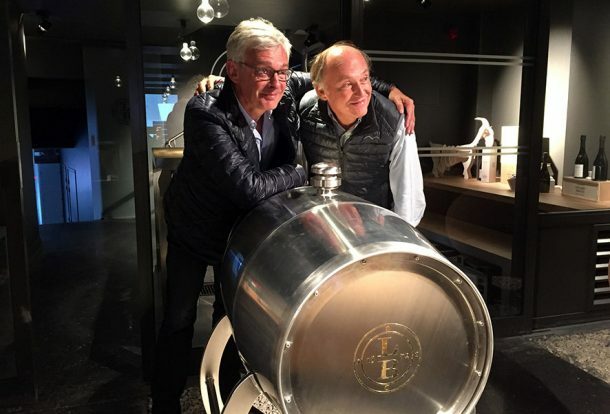 I was fan of Leclerc Briant wines back in the days when Pascal Leclerc Briant, the fifth generation of the family involved since the house was founded in 1852, ran the business. 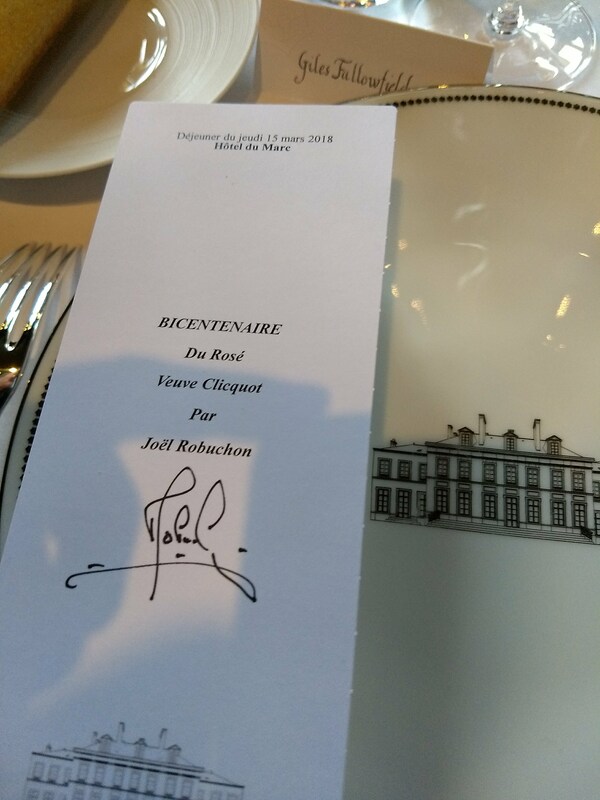 His father Bertrand was one of the first to move away from the use of chemical fertilisers and pesticides, and Pascal followed the same path, going further when he began experimenting with biodynamic vine cultivation back in 1970 at a time when such methods were very rare in Champagne. 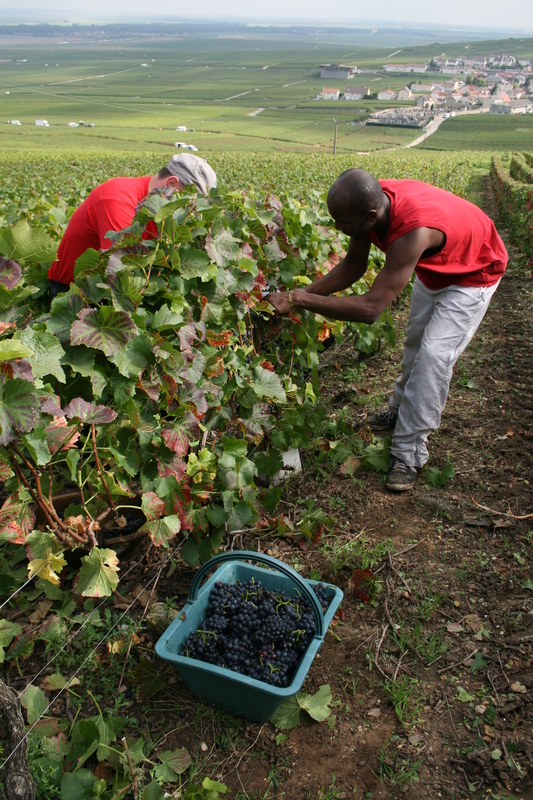 While the official Champagne harvest dates announced last Saturday gave this Monday (20 August) as the start date for picking, not Tuesday as has been widely reported, in fact picking began in the Grand Cru of Ambonnay last Friday, 17 August, making it the earliest harvest in Champagne on record. The Champagne harvest officially started today, Monday, 20 August. The secateurs were out in a number of villages, in the Côte des Bars region, including Buxeuil, Polisot and Polisy, where all three varieties may be harvested. The isolated cru of Montgueux, due east of the city of Troyes, renown for its super charged, ripe Chardonnay, that is set to start on Wednesday, will be cutting Meunier and Pinot Noir from tomorrow (21 August). Further north in the Marne department the dates for all varieties are largely set for later in the week. The premier cru of Cumières, that’s often one of the earliest crus to pick, begins on 24 August. Top Chardonnay villages like Avize, Chouilly, Cramant, Oger and Le Mesnil may all begin on 27 August. 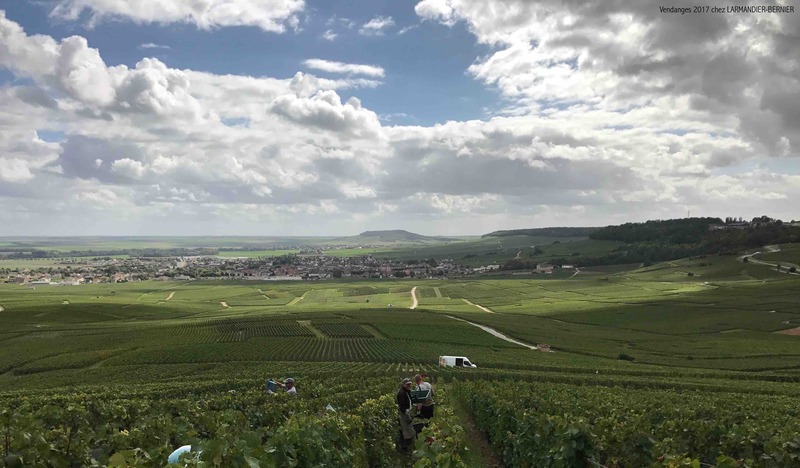 While in the Montagne de Reims, Bouzy and Ambonnay are on Thursday (23 August), Aÿ on Friday (24 August) and even on the usually cooler northern slopes of Verzy and Verzenay the picture is similar –24 and 23 August respectively. Nearly all 318 crus can start picking before the end of the month, there’s only a handful that are expected to wait until 1 September, and that’s the latest start date in any single village, bar Grauves which begins on 2 September.